We are proud of our clients and the relationships we’ve built with them. In fact, we prefer to call them partners. 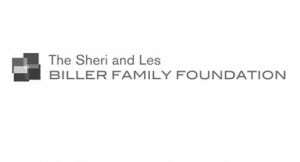 Since our founding in 2002, The Keller Group has “partnered” with a wide variety of companies and organizations from business, government and the nonprofit sectors. Whether an international humanitarian aid organization, a Fortune 500 company or the makers of beautiful hand-blown glass votives, we work alongside our clients, rolling up our sleeves and becoming part of their team. We feel humbled and proud to be their partners each and every day. The following are just a small sample of some of our clients; if you’d like to see a complete list of our partners past and present, please contact us. We’re happy to provide more information.